After watching their video I was curious to see how this Paint Coating worked. 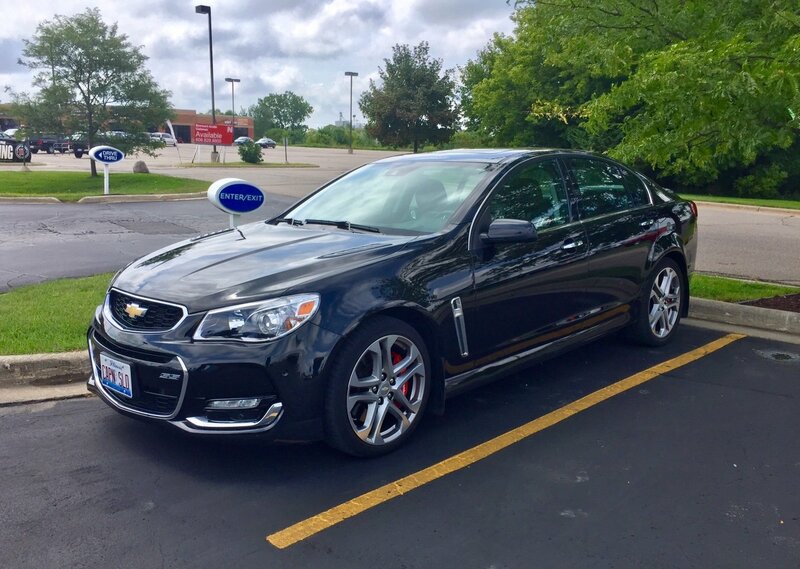 I gave it a try on my black Chevy SS. After washing and an IPA wipe down I used a spray bottle with distilled water and went one panel at a time applying the Paint Coating. Wipe off was easy and streaking nonexistent. For grins and giggles I applied the coating to the front quarter panels and hood after using the hose to wet them down. I find the spray bottle approach worked better. I can't remark on manufacturers one year durability claim as I only gave it two months before applying a different LSP, so four stars it is. Simple to use. Glossy finish. 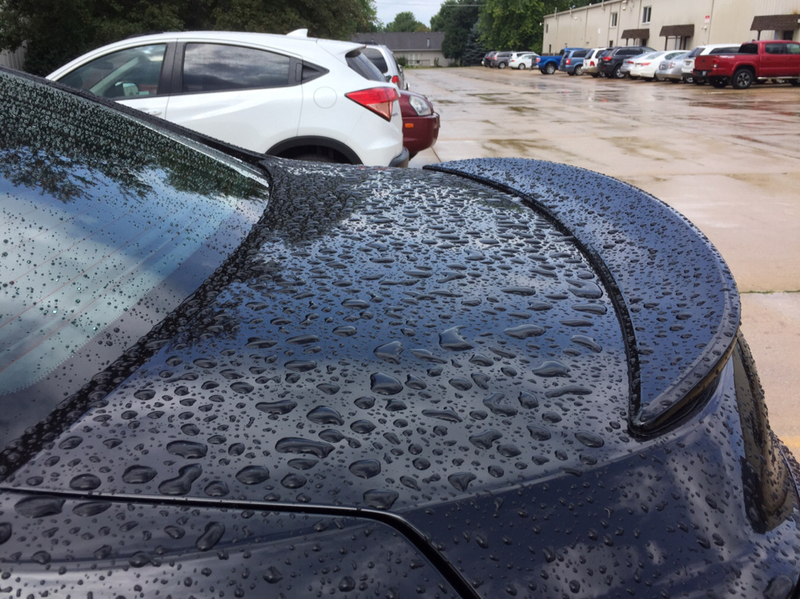 Excellent hydrophobicity. 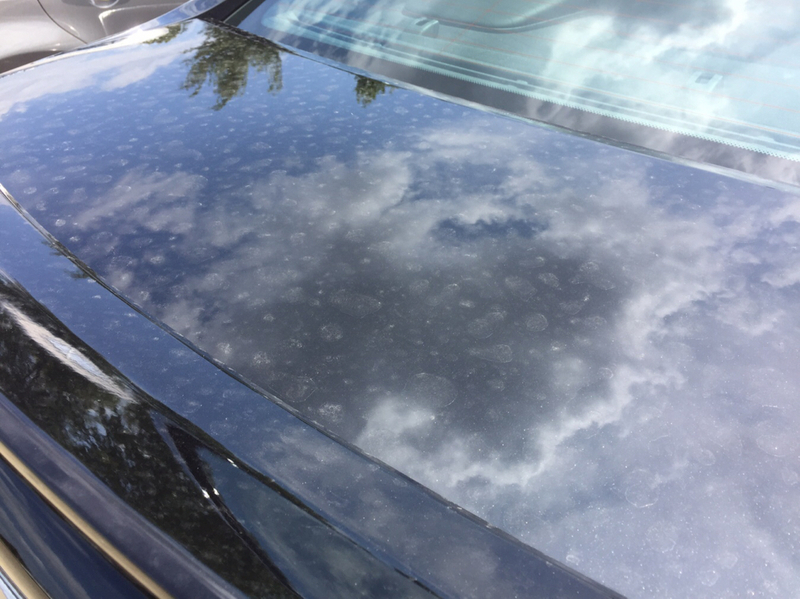 I had grumbled in a post about the first time I used it that the hydrophobicity wasn’t all that great but then I realized it was due to a light rain falling on a very dusty pollen covered car. . 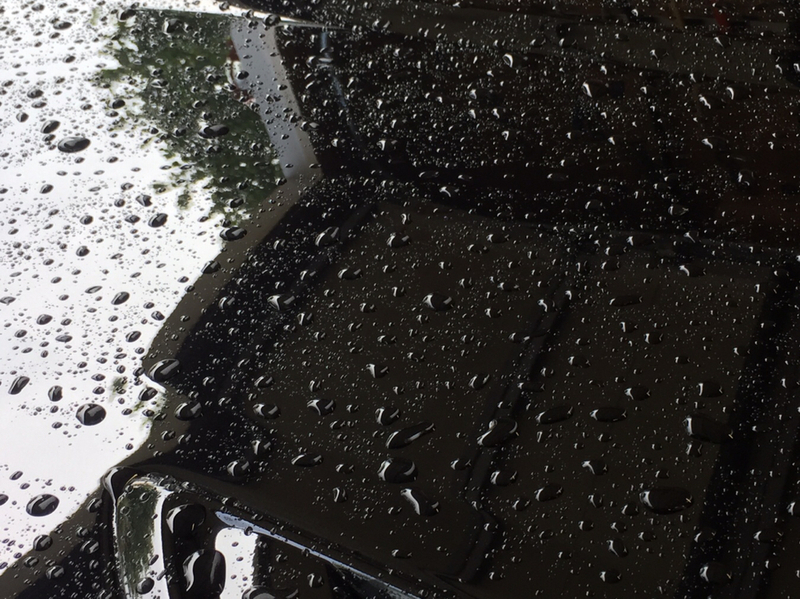 I rinseless washed the SS and after the next rain shower on a not so dusty polleny car the hydrophobicity was what we’ve come to expect. Here’s a pic of my SS hiding in the corner of the parking lot at Culver’s in Monroe, WI last August. It had the 1201 on it at the time topped with their AdvanceCoat: Gloss. That’s their version of a hydrophobic booster. I found using less is key along with spraying from about 10-12” away. What you think of advanced gloss? Got that and some plasma coat on an awesome deal. Thinking if I wanna give that a whirl in my mothers rav4 or use some cancoat I have. Also thinking of using the cquk3 I bought for my car on hers and getting something else for mine. Again thoughts in advance coat? I haven't been on the forum for awhile. Apologize if this has been talked about. I just saw mike on tv with this. Must have been the segment we did on My Classic Car for Dr. Beasley's. NEW! Dr. Beasley's Bug Barrier!